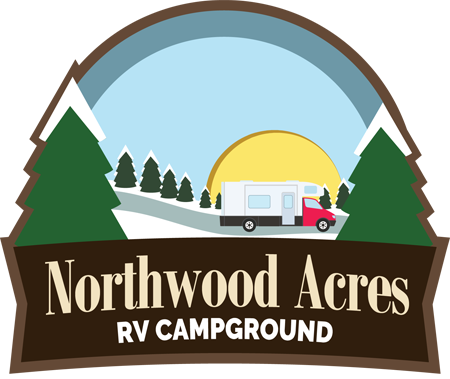 Founded in 2016, Northwood Acres is a quiet, family-friendly campground that can accommodate any size RV or trailer. 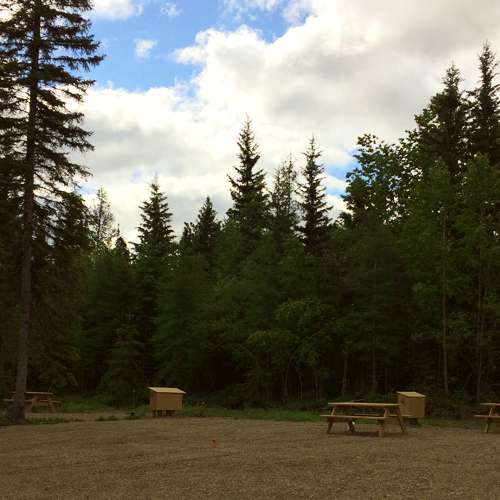 Onsite washroom with shower and laundry facility make camping a breeze. 10 full hook-up sites with 30- and 50-amp services. We also offer Free WiFi. We take pride in fully treed lots, pristine maintenance, and comfort above all else. 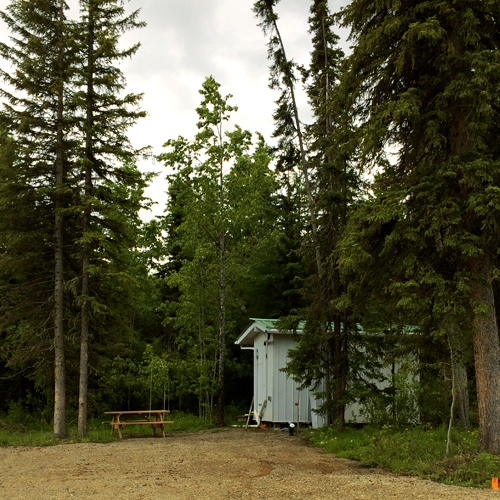 You owe it to yourself to stay at Northwood Acres, just 5 minutes outside of Edson, Alberta. Each space has it’s own picnic table. Experience Northern Alberta in it’s raw beauty. This property is privately owned. 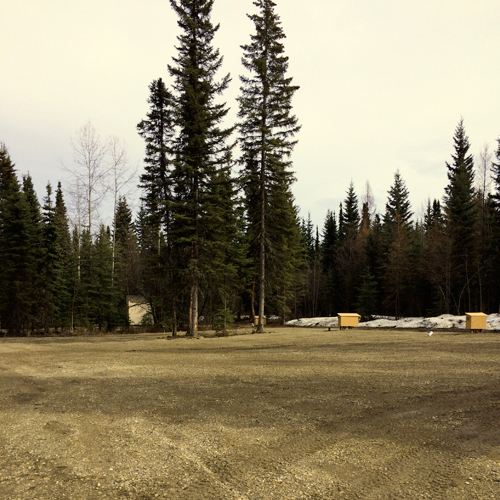 The camper is responsible for its RV unit and vehicle park in their site. The management is not responsible for RV unit’s loss or damages incurred in the property. 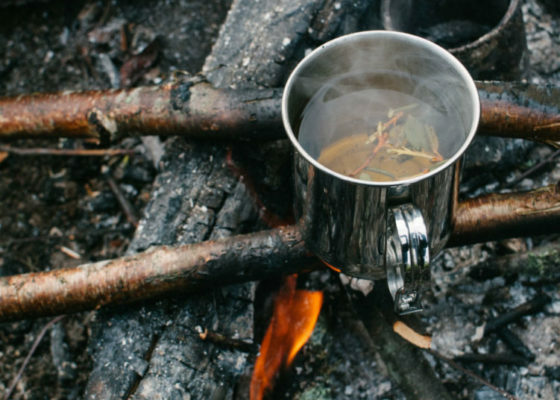 Any damages in and around the camping facilities will be charged to the registered camper or guests of the camper and registered camper can be asked to vacate the premises. 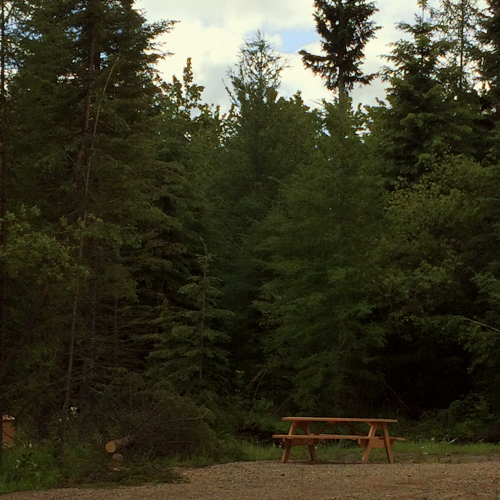 We are happy to answer all questions you may have, and secure your spot for your next wilderness vacation! Call our reservations team on (780) 728-0413.